Singer-songwriter Jason Isbell just released his fifth full-length studio album on Friday titled Something More Than Free and he has extended his 2015 tour plans into the fall to include a Triangle date. 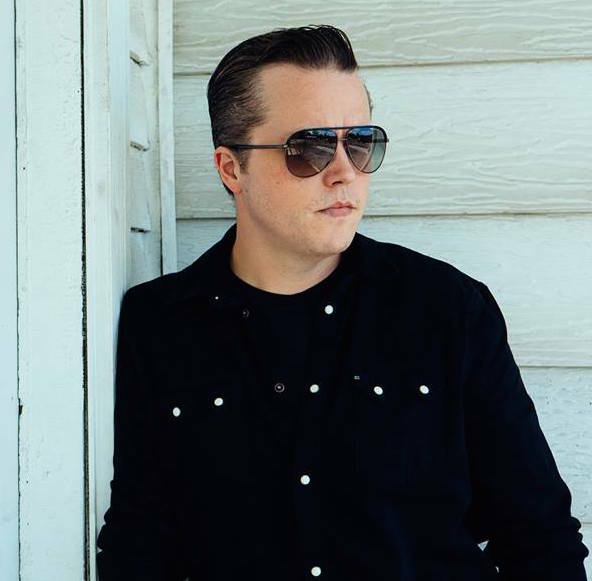 Isbell will play the Durham Performing Arts Center on Thursday, November 19. Tickets will go on sale at 10 a.m. on Friday, July 24, via the venue box office and Ticketmaster for $39.50 to $45. The venue and Ticketmaster pre-sales will begin at 10 a.m. on Thursday, July 23. Check out Isbell performing the title track from Something More Than Free for KUTX a few weeks ago below.